This week we have two books. 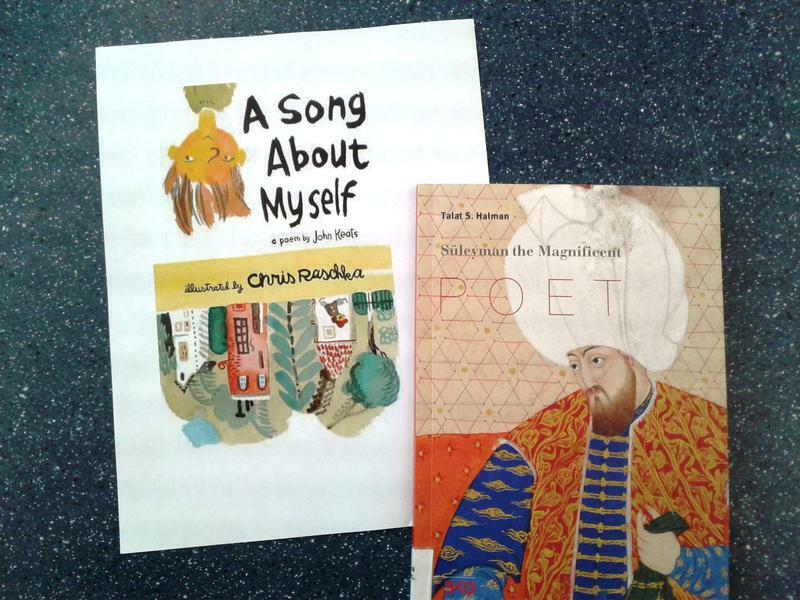 April, celebrates National Poetry month, and it is only right for us to talk about not one, but two poetry books. The first book features a little troublesome boy and the mischievous things that he is up to. To contrast that, we have a book of poems written by Suleyman, a very important and loved sultan in the 16th century Ottoman empire. Even though it is a translation, it is still interesting to compare and contrast it with the children's book. West Lafayette Public Library Director Nick Schenkel has a review. 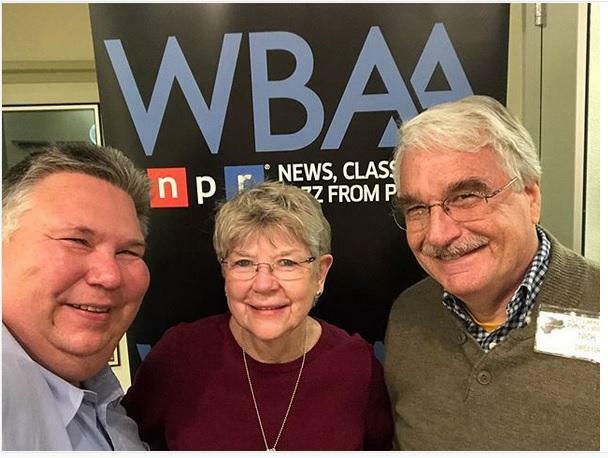 WBAA's John Clare recently spoke with Margot Marlatt, cellist and Artistic Director of the Tippecanoe Chamber Music Society, about the next performance, Palermo Piano Trio, Sunday, April 22nd at 4:00pm at Purdue University's Fowler Hall in West Lafayette. Moms and composers have calmed listeners for centuries. Singing, lilting melodies…even inducing sleep – on purpose! Most composers write a lullaby, and may or may not believe you might fall asleep while listening. We’ll hear from a composer who wrote a work with the express intention for the audience to sleep! 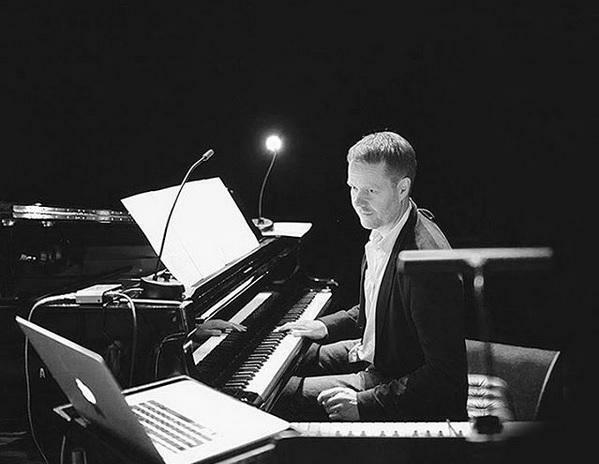 Ahead Max Richter’s Sleep, plus more of his music for the stage and screen on this episode of What’s New. WBAA's John Clare recently spoke with the Lafayette Children's Choir's Director Leeann Starkey about the next LCC concert, Peace on Earth...and Lots of Little Crickets, Saturday afternoon at 4 at the Immanuel United Church of Christ. 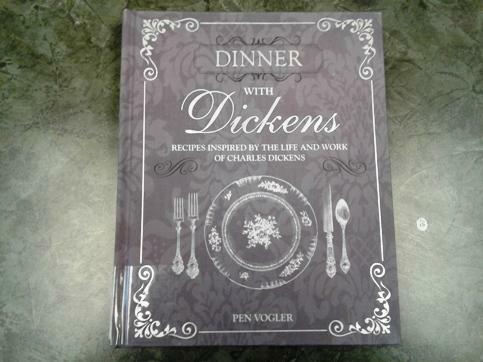 A lovely read for the inner chef, author Pen Vogler discuss the food featured in many of Dicken's literature. It is a common wish to try and make the food mentioned in books, but now you actually can. A wonderful book that features a short paragraph telling readers about the background and characters associated with the dish. It also puts into perspective the different kinds of foods that were eaten during Dicken's era. This truly is a great book to add to the bookshelf. West Lafayette Public Library Director Nick Schenkel has a review. This Sunday the Lafayette Master Chorale continues their 53rd season. A Peaceable Kingdom starts at 4pm at St. Boniface Church in Lafayette. WBAA's John Clare spoke with artistic director Michael Bennett about the concert A Peaceable Kingdom. The 37th annual Holocaust Remembrance Conference (GLHRC) takes place this weekend in various locations in the Greater Lafayette area this weekend. It begins Saturday, April 14th at Temple Israel and continues at various locations through Wednesday, April 18th. This year's theme is "Come to the Table" and includes two guest speakers, films, discussions, and much more. WBAA's John Clare spoke to co-chair Sarah Powley and committee member Nick Schenkel about the activities and conference. 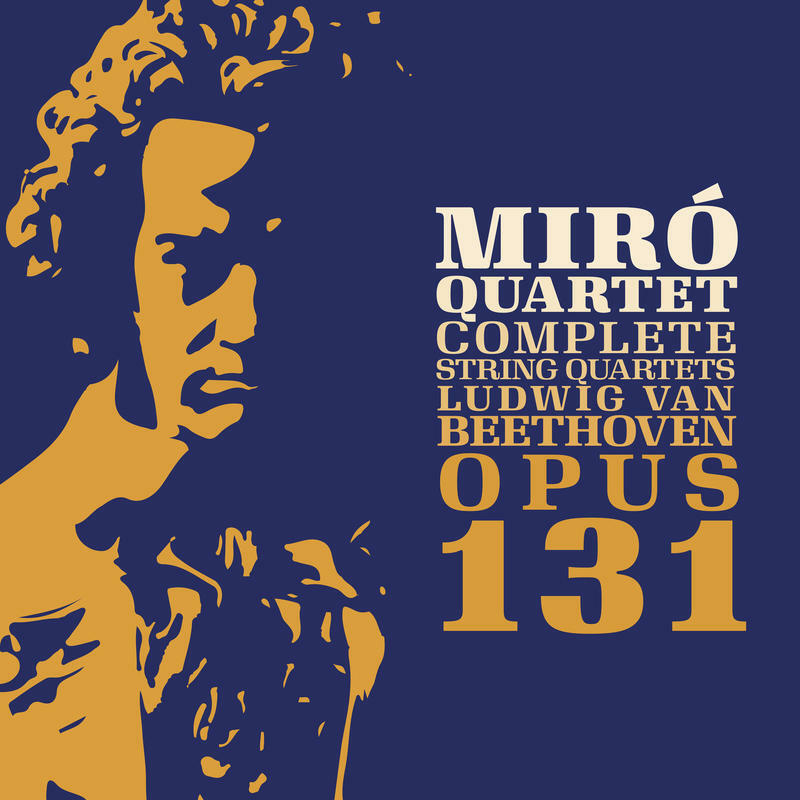 We’ll hear 3 Bs: Brahms, Beethoven, and Bartok, for Four Voices: new releases from the Miro and Ariel String Quartets on today’s What’s New. 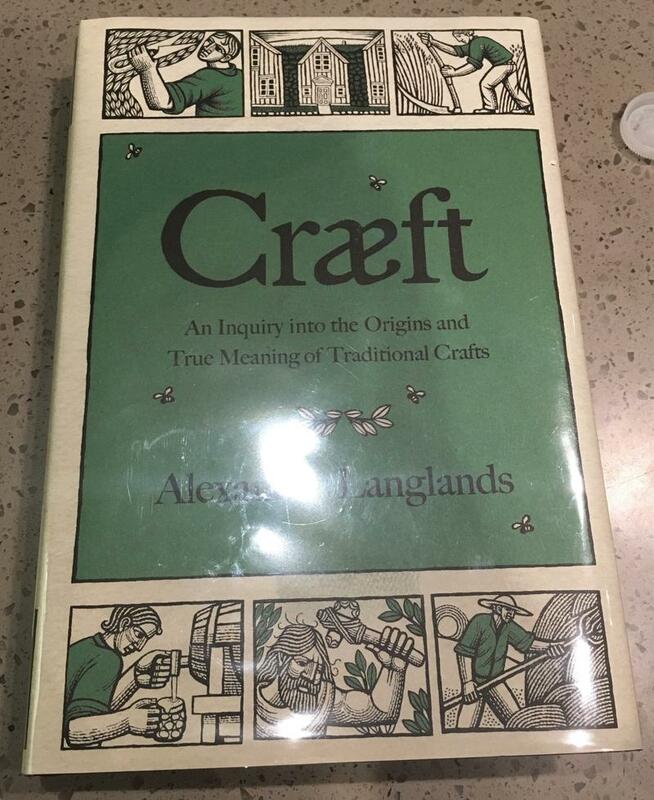 Alexander Langlands brings to light the word craft and what has happened to that word in recent years. He takes us back in time as he discusses how things were made especially the craft of makings things in the past. The archeologist and medieval professor adds his own flare of facts and details as he progresses through the book. What has industrialization done to our society and how has it influenced our understanding of the word craft? West Lafayette Public Library Director Nick Schenkel has a review. 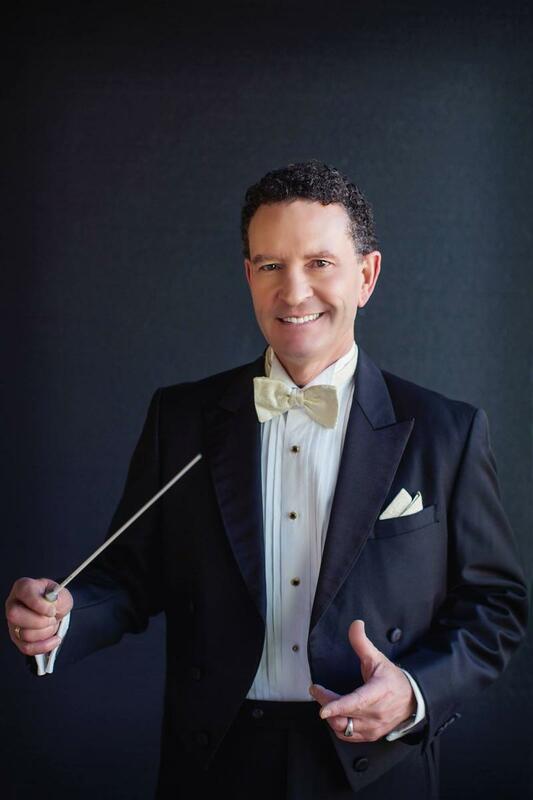 The Lafayette Symphony Orchestra performs Saturday evening at 7:30 at the Long Center. 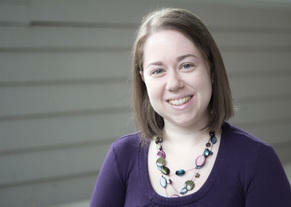 The program, “Note-able Women”, features music from Clara Schumann, Cristina Spinei, Chen Yi and more. 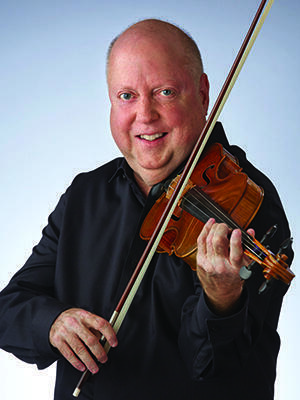 WBAA’s John Clare talks with the Music Director and conductor of the LSO, Nick Palmer.